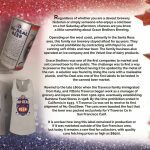 Regardless of whether you are a devout brewery historian or simply someone who enjoys a cold beer on a hot Saturday afternoon, chances are you know a little something about Grace Brothers Brewing. 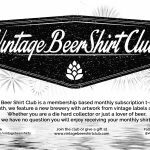 Operating on the west coast, primarily in the Santa Rosa area, this family run brewery stayed afloat for 94 years. 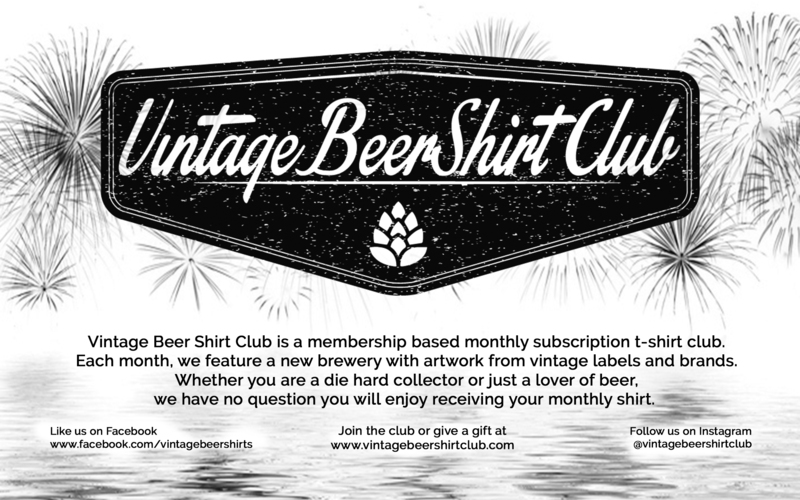 They survived prohibition by contracting with Pepsi Co. and canning soft drinks and near beer. The family business also operated an ice company and the Velvet line of dairy products. 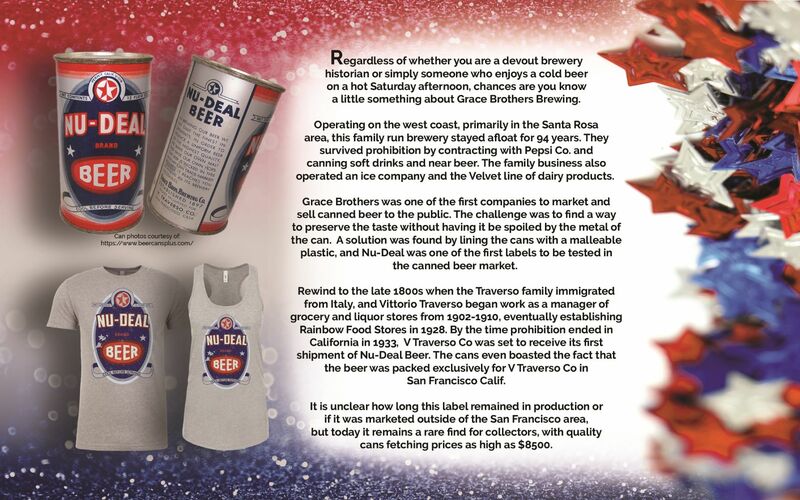 Grace Brothers was one of the first companies to market and sell canned beer to the public. The challenge was to find a way to preserve the taste without having it be spoiled by the metal of the can. A solution was found by lining the cans with a malleable plastic, and Nu-Deal was one of the first labels to be tested in the canned beer market. Rewind to the late 1800s when the Traverso family immigrated from Italy, and Vittorio Traverso began work as a manager of grocery and liquor stores from 1902-1910, eventually establishing Rainbow Food Stores in 1928. 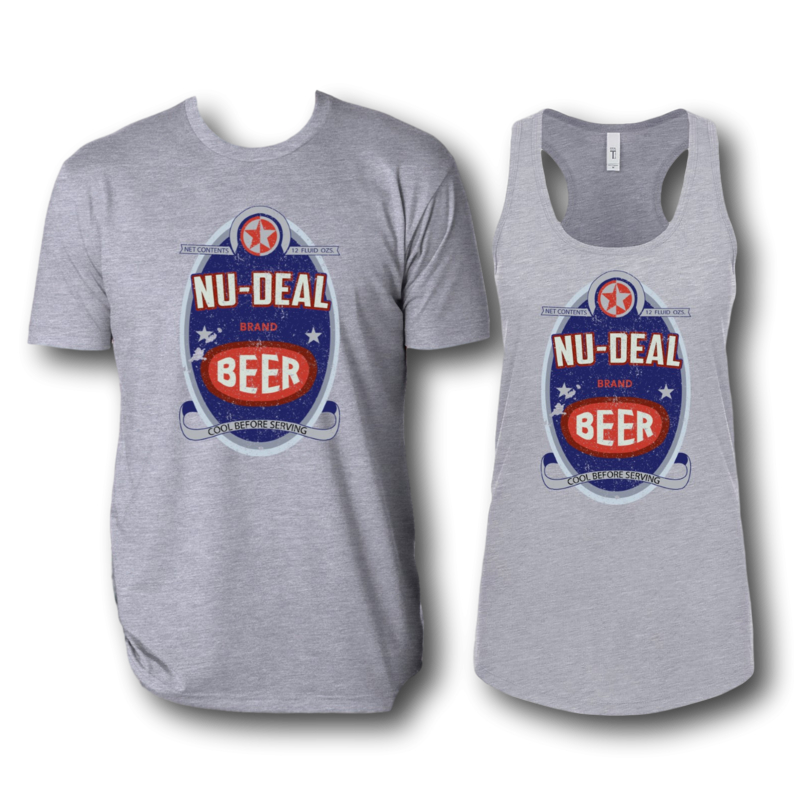 By the time prohibition ended in California in 1933, V Traverso Co was set to receive its first shipment of Nu-Deal Beer. The cans even boasted the fact that the beer was packed exclusively for V Traverso Co in San Francisco Calif. It is unclear how long this label remained in production or if it was marketed outside of the San Francisco area, but today it remains a rare find for collectors, with quality cans fetching prices as high as $8500.